The look of glass and stainless steel on your balcony as well as in a staircase can be extremely professional and also excellent for any type of décor. 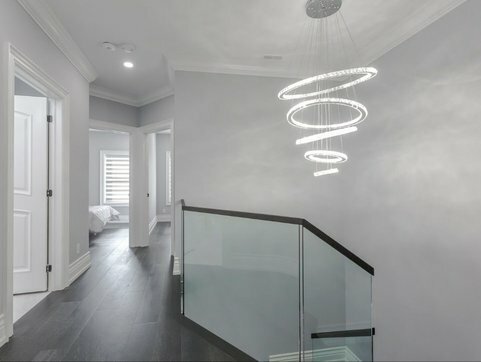 When our operators first started to learn the methods for creating these unique touches within a home, we learned from contractors that had years of experience in the industry. From this intensive training our family on an operating company would pass the same knowledge along to each one of our employees. We have long been a family business and each one of the operators/ installation experts that we employ, we trust completely with upholding our family name. Also, being cbw certified welders, we offer a fast and reliable mobile welding services in Toronto. Through the years of experience and our commitment to serving the GTA with pride, we remain fixed on customer satisfaction. 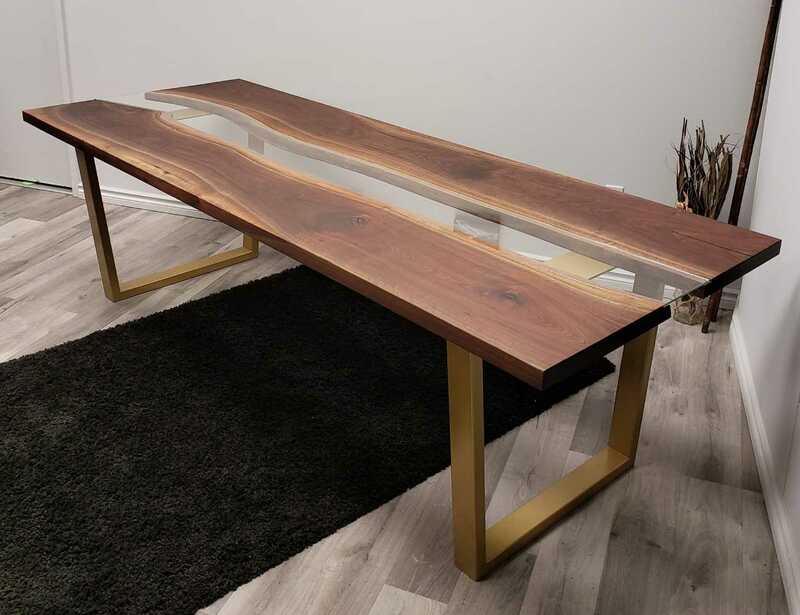 Therefore, our company wants to absolutely over deliver on the quality of workmanship as well as the level of customer service that we can deliver with our clients. In order to remain competitive in our industry out GTA Glass Railings company also has built some strong industry contacts. 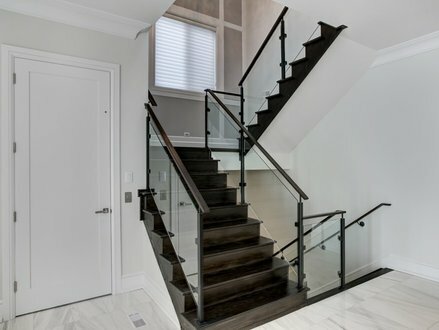 It is these industry contacts that allow us to get some of the fairest prices for glass railings and stainless steel installations in Toronto area. Because we have been in this business for so long, we are now able to make the greatest recommendations for materials as well as for value. Choosing a reliable railing contractor seems to be easy but by choosing a company which doesn’t have enough experience or doesn’t take its costumer service seriously, could sadly change your dreamed railing into a nightmare. We are proud of having no unsatisfied client. We are rated 5 out of 5 stars on over 40 Google reviews and 10 out of 10 stars on HomeStars! We are BBB A+ rated and just won Consumer Choice Award 2017 in the Railings category. At GTA Glass Railings we offer a variety of services that are related to glass railings. Our products are 100% customizable to suit any unique situation your project may have. Indoor or outdoor application: it’ll make all difference when it comes to elegance and safety. We service Toronto, Richmond Hill, Mississauga, Vaughan, Markham. Great products at affordable prices for your budget. We struggle to go above the industry quality standards. Our mission is to make Railings installation a great experience for our customers. 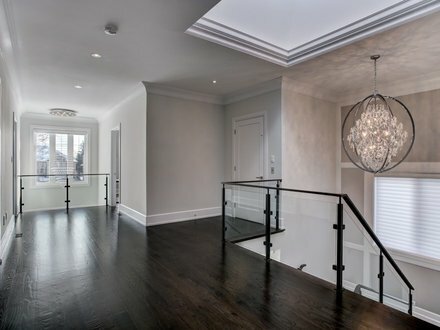 We work on both residential and commercial projects in Greater Toronto Area. We always work closely with our customers from planning to final installation, relying on open communication to ensure everyone is on the same page. Getting a glass railing may seem to be an easy thing to do. However, if you don’t choose a reliable and reputable company, your dream of having railings installed at your home, can change into a nightmare. At GTA Glass Railings we look after our customers and we are proud of having no unsatisfied customer. Get in touch with one of our representatives and get prices, ideas and advises on glass railings from an expert. We’ll visit your house to show samples, discuss about the project and take production measurements. Your new glass railings will be quickly and properly installed. The railings will be elegant and compliant to building code.